All the best for the new year 2015! We wish our members, alumni, partners and friends all the best for the new year 2015! Happy holidays from the entire team of the Schwarzkopf-Stiftung Junges Europa, the international umbrella organisation of the EYP! 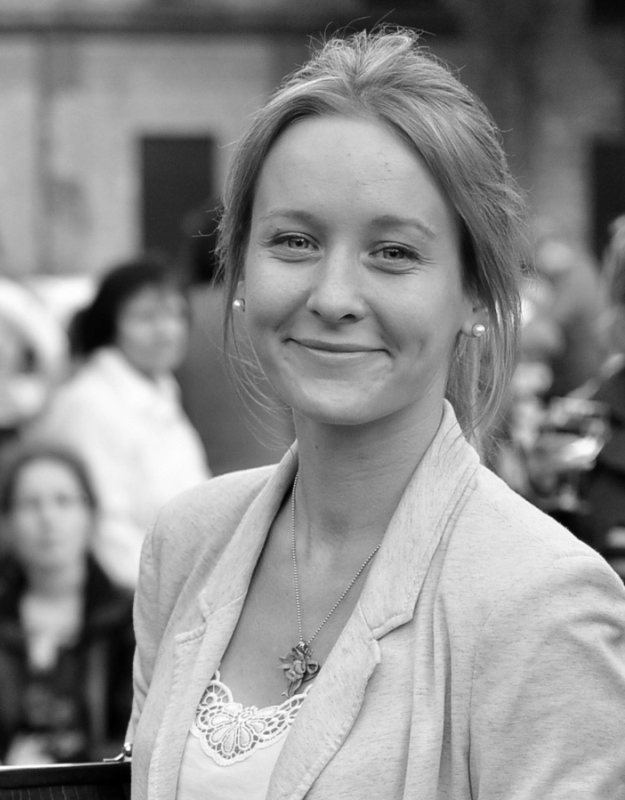 The new Human Resource Officer for EYP for 2015 will be Katrina Suvajeva from Latvia. She will be joining the EYP team from 1st of January 2015.